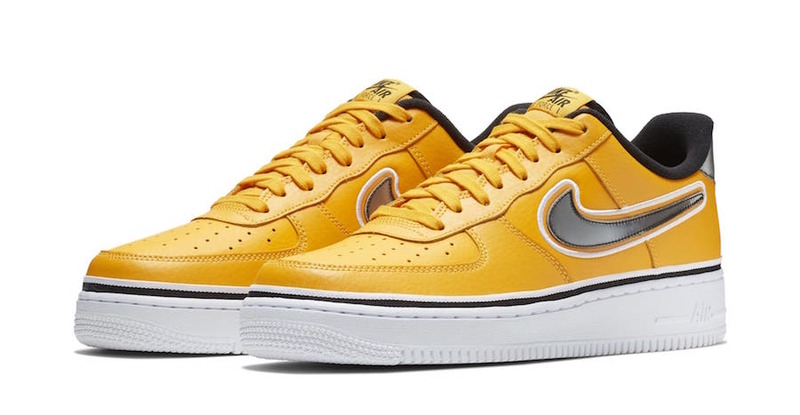 For the start of a new season, so that Nike and NBA are dropping many colorways inspired by various teams. 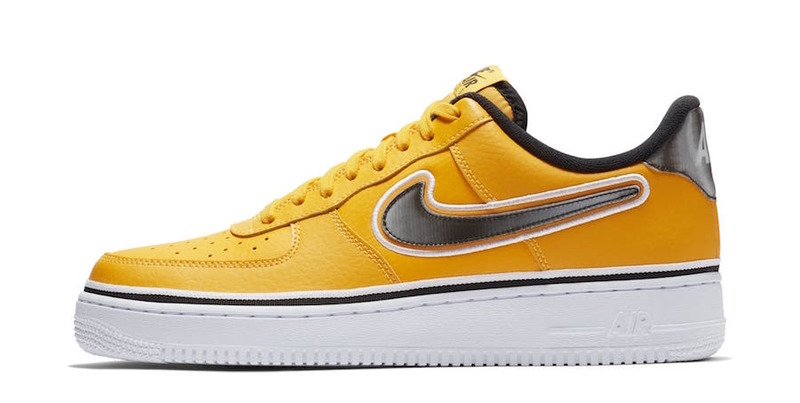 After previewing the Air Force 1 Low ” South Beach”, this time is for the upcoming Air Force is for the Golden State Warriors. 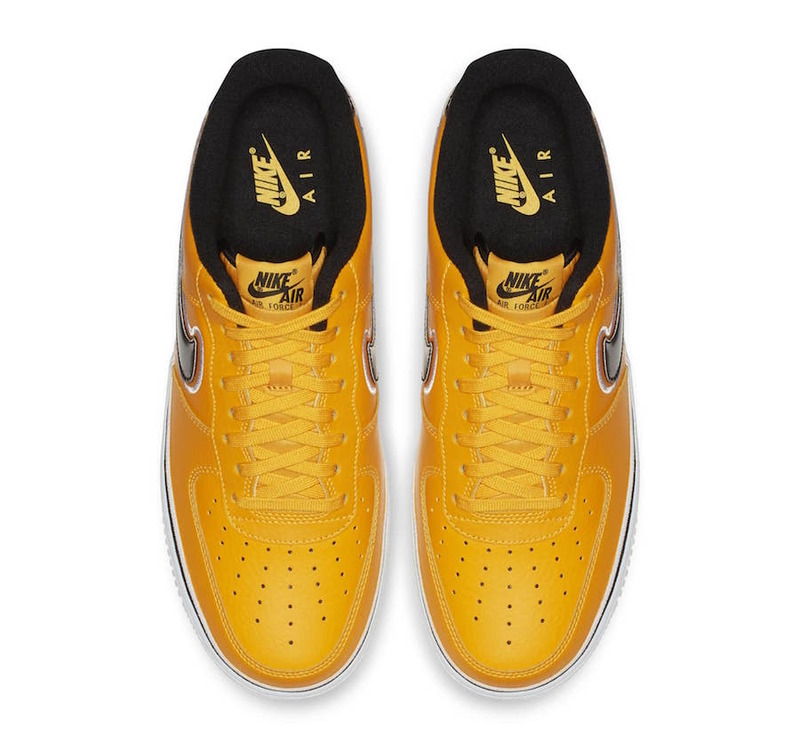 This pair comes dressed in a Yellow, a Black, a white color scheme. 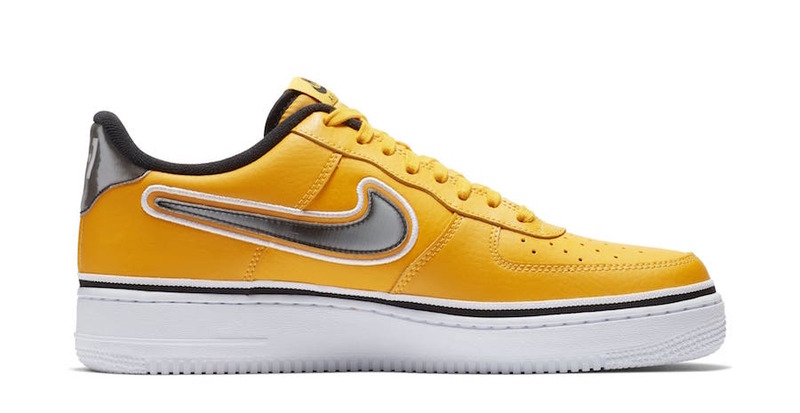 It features a leather upper covered in yellow, while the black color hits the Swoosh logos, and tongue branding. Branded heels and the customer white midsole completed this design. 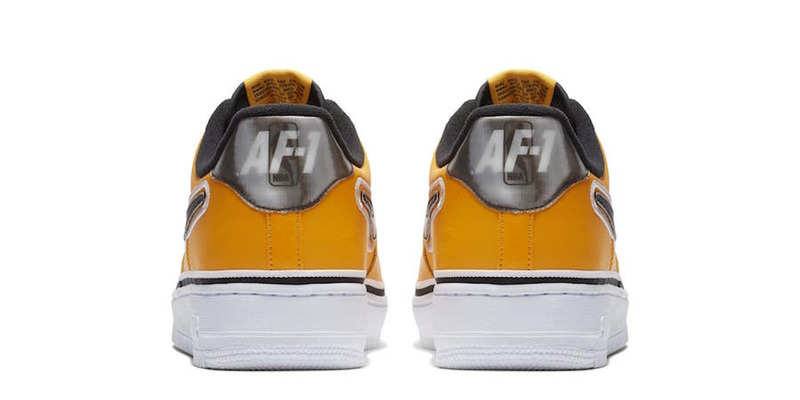 Wait for this NBA x Nike Air Force 1 Low ” Warriors” to arrive very soon alongside with the “For The Love Of The Game” pack, at select Nike Sportswear retailers and on Nike Store Online. Check out more detailed images down below, and be sure to feel your Sports-spirit by picking up this pair, Retailing at $100 USD.